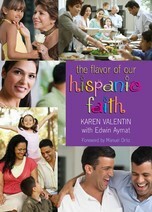 LATINA BOOK CLUB: CELEBRATING WOMEN’S HISTORY MONTH WITH TEN LATINA AUTHORS TO WATCH! CELEBRATING WOMEN’S HISTORY MONTH WITH TEN LATINA AUTHORS TO WATCH! The Latina Book Club celebrates “dangerous beasts” –aka Latina Authors –during March, Women’s History Month! This month, we will have guest posts from authors Chiquis Barrón, Erika M. Martinez and Thelma Reyna; plus, an excerpt from Sandra Perez Gluschankoff’s new book, FRANCIZCA’S BOX. We celebrate pioneers like Isabel Allende, Julia Alvarez, Ana Castillo, Sandra Cisneros, Lucha Corpi, Laura Esquivel, Reyna Grande, Meg Medina, and Pat Mora. Yet there are many more Latina authors making their mark and flexing their power. 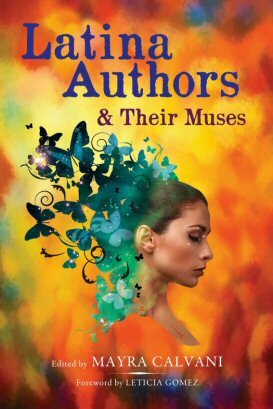 Mayra Calvani -- LATINA AUTHORS & THEIR MUSES (Paladin Timeless Books), an inspirational collection of interviews about the writers's life and the passionate quest for spiritual and artistic freedom. 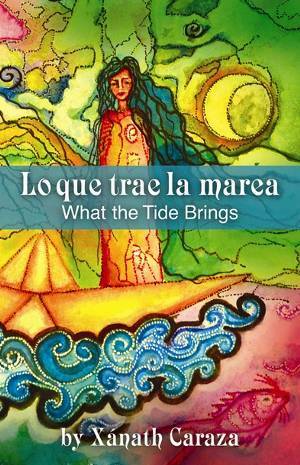 Xanath Caraza – WHAT THE TIDE BRINGS (Mouthfeel Press), a new collection of short stories about the tropics, history, language, politics and social issues. Celeste Leon – LUCK IS JUST THE BEGINNING (Floricanto), a celebration of her father’s good luck and how it changed a family and a town. Wendy Guerra – EVERYONE LEAVES (AmazonCrossing), a stunning novel about growing up in Fidel’s Cuba. Inès Hernández-Avila and Norma Elia Cantú – these authors edited ENTRE GUADALUPE Y MALINCHE (University of Texas Press), a collection of essays and artwork by female artists about life in Texas from colonial times through today. Erika M. Martinez -- DARING TO WRITE (University of Georgia Press), a collection of essays by Dominican Women on the island and here in the states. Carmen Rita -- NEVER TOO REAL (Kensington), a scandalous fictional novel about powerful Latina executives. Watch for the June debut! Lucina Stone -- SANTA MUERTE (The Daniela Story) (Story Merchant), a promising debut about suicide, time travel and magic. Julia Torres – NEWYORICANGIRL: SURVIVING MY SPANGLISH LIFE (Lulu), a gritty tale of trauma and triumph as the author overcomes the wounds of her past and 9/11.